If you wish to use the wet facilities, you must bring your own towels as these are not provided by the club. 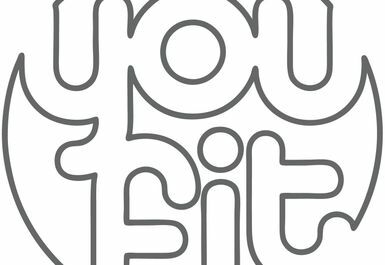 ** Please note the gym at this venue will be closed from Sunday the 17th of June 2018 from 14:00pm until Friday the 22nd of June 2018 due to refurbishments. You will be able to use the wet facilities at this venue as normal during this time frame. 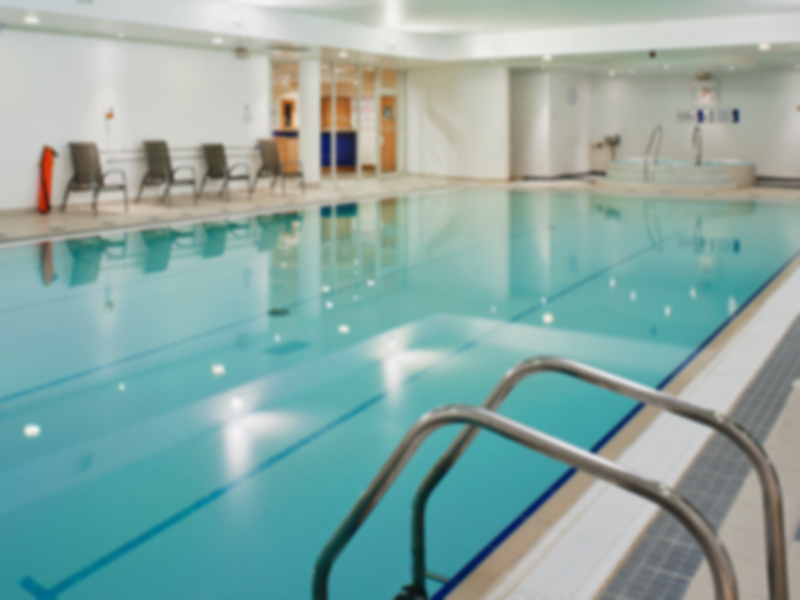 Located within Holiday Inn Taunton, this You Fit Club offers a range of fitness and leisure facilities, including a fully equipped gym, heated indoor swimming pool, sauna and jacuzzi. The gym has a good selection of cardiovascular and resistance equipment, as well as free weights. Professional and friendly staff are never too busy to chat and give a hand with your workout. After a workout, why not enjoy a refreshing swim, relax in a sauna, or soak in the bubbling jacuzzi. 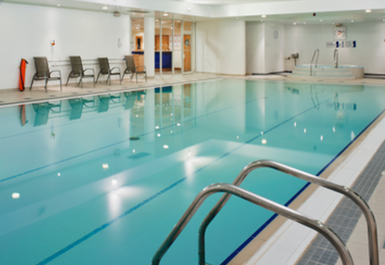 Spirit Health Club Taunton has everything you need for a great training and relaxation experience. Beauty treatments and massage are available at an extra cost. For more information, please inquire within. some of the lockers dont work. Excellent, nice clean gym, with friendly helpful staff. The staff are welcoming and the machines are clean and up to date. I ever feel out of place here. The pool spotlights on the ceiling wall have been flickering for weeks and need replacing. Lovely swim and soak in the hot tub. The staff are friendly, the facilities are clean. The swimming pool is on the small side, but it never seems to be too busy.